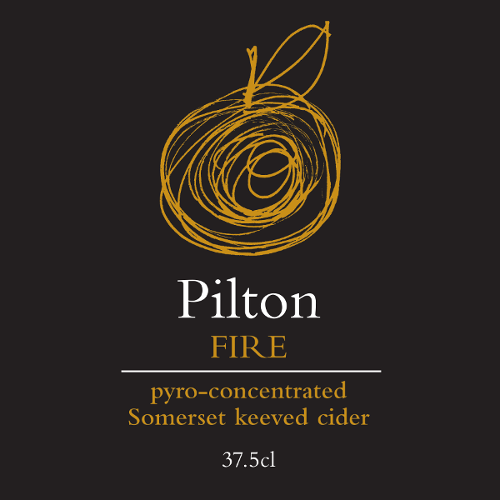 A rich dessert cider made from fire-concentrated apple juice. Winter-pressed bittersweet cider apple juice is keeved over Christmas and then put to the wassail bonfire on the old twelth night. Carefully heated without boiling, sugars and flavours are concentrated by evaporation of the water element. Fermentated and aged in Bourbon barrels for six months. Rich, roasted and raisiny this cider is great with dessert.